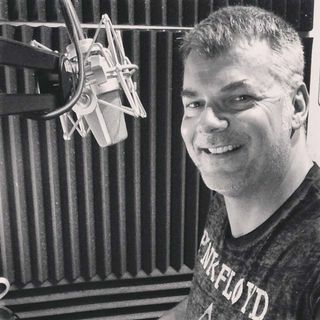 A bi-weekly dose of voiceover sermons for new and experienced voice actors hosted by Terry Daniel. NEXT LIVE SHOW: Thursday, March 14th at 8am CT.
Keep Your Voiceover Clients For Life! A Thing or Two about Voiceover Demos! Social Media for your VO biz, Vocal Health and Santa Claus! Don't Sleep On Your Career During The Holidays! Learn the Craft-Do the Work!